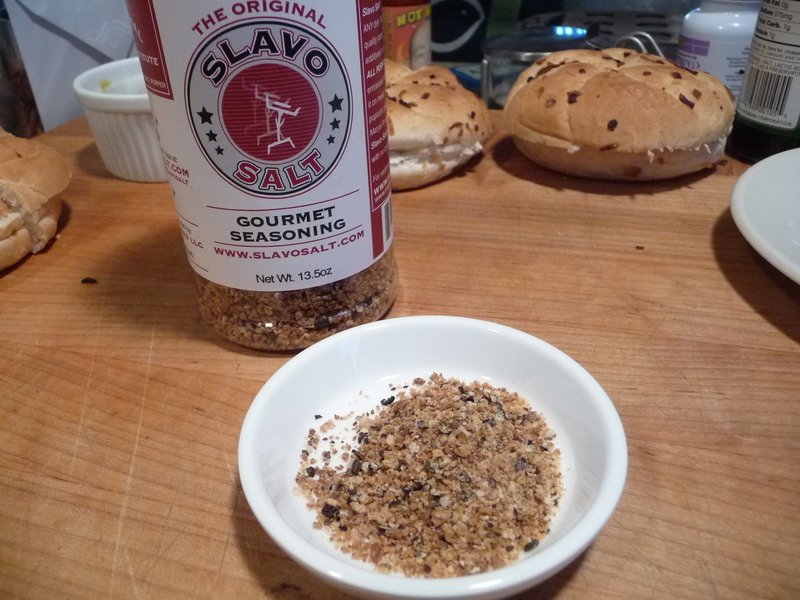 The Original Slavo Salt Gourmet Seasoning is a nice blend of garlic, Kosher salt and pepper. Sounds simple, right? It is. And in its simplicity lies its flavor. And the odd name comes from the nickname of the creator, Michael “Slavo” Stephens. This “all purpose” seasoning is made with “all natural ingredients” and “no additives or preservatives”. And with a heavy dose of garlic and pepper, I was anxious to try this unusually named seasoning. 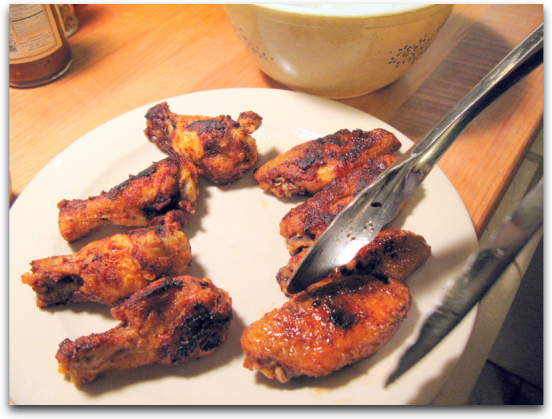 Week of Wings – 7 days and 7 recipes for delicious hot wings. 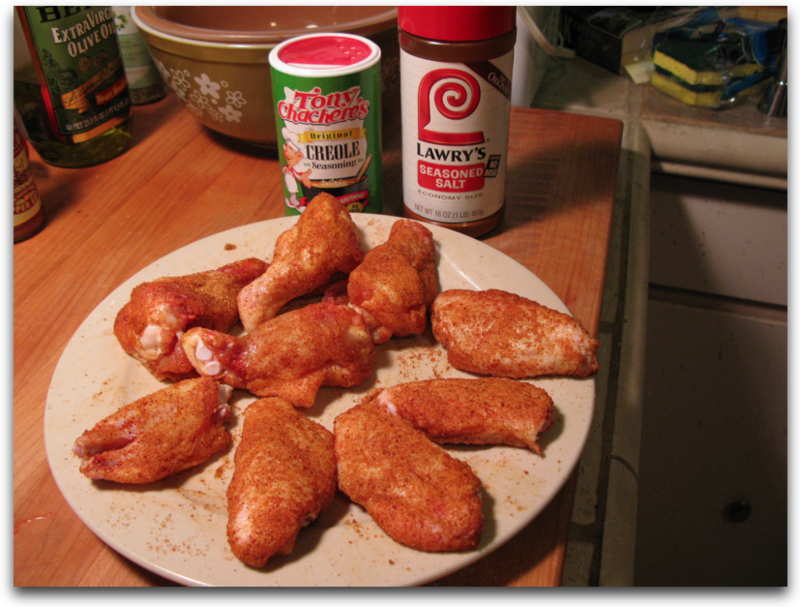 Seasoned with Tony Chachere’s Creole Seasoning, some Seasoned Salt (Lawry’s) and simple white vinegar, these babies are crispy and delicious! While not hot wings at all, they are however very tasty and quite different than any other wing recipe we’ve tried. 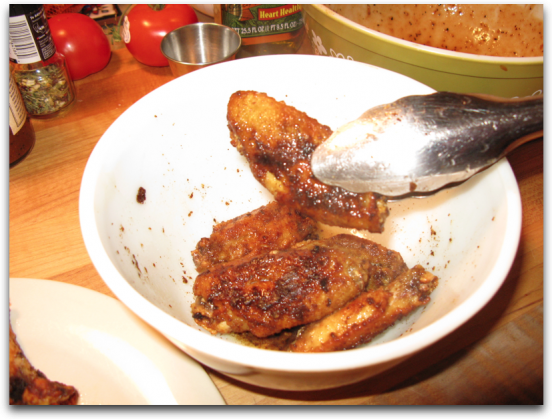 We first learned of this recipe from Curt Johnson over at GameDayEats.com on his recipe page. Note: we made this original recipe, and they were very salty. The next time, we cut back the Seasoned Salt by half. They were still very good, and not as salty. Serve these deliciously unique wings with beer and enjoy!